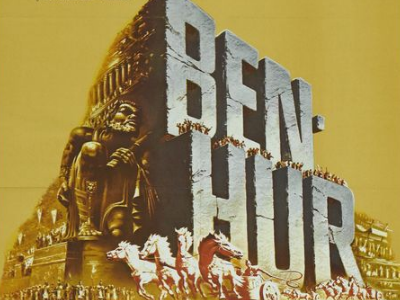 The guys talk about the most spectacly of the big spectacle movies from the times of old. 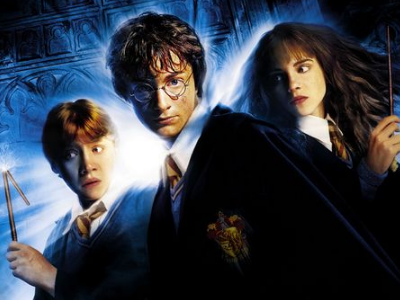 Tre and Trilbee get ready for 'Fantastic Beasts and Where To Find Them'...by forcing Bandit to watch the first two 'Harry Potter' movies. 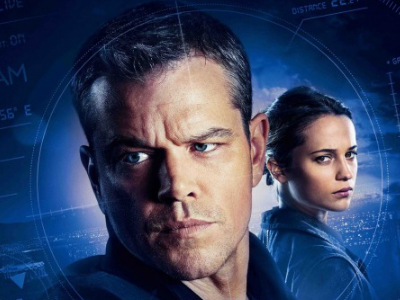 We talk 'Jason Bourne'….briefly, since its kinda dull. 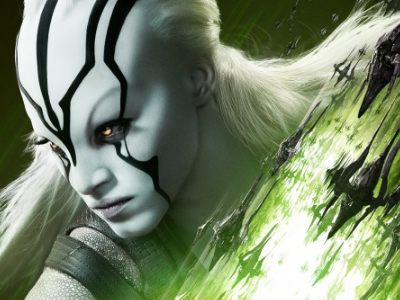 Movie Mania chat about all the San Diego Comic Con news. Also Kurt Russel is a giant float space head planet. 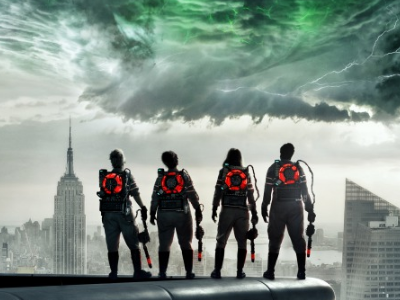 'Ghostbusters'……the girl one…..the remake…..of 2016, is here. 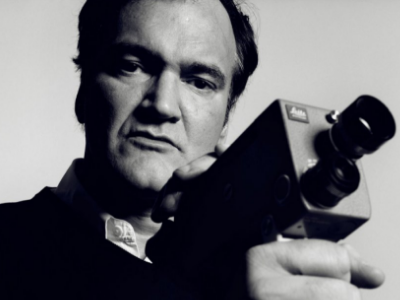 This week, we talk about the films and career of the weird and wacky Quentin Tarantino. 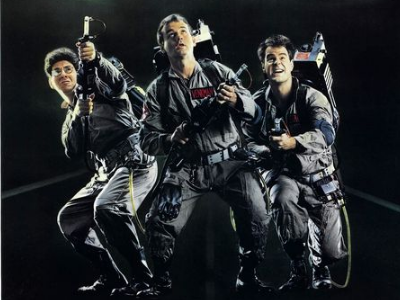 This week we talk about the original Ghostbusters, and also argue a lot about the upcoming Ghostbusters remake. 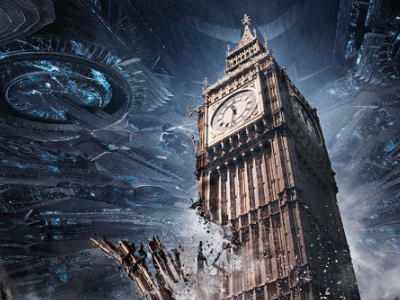 Trilbee and Bandit chat about the amazingly…..meh, ‘Independence Day Resurgence‘! This week on the Movie Mania Podcast, we talk the master of suspense. 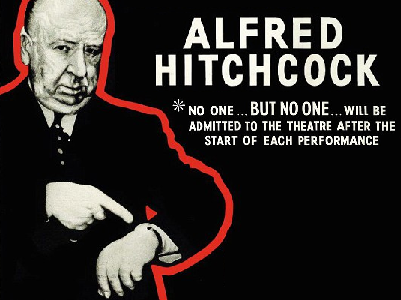 The legendary director….and pervert, Alfred Hitchcock. 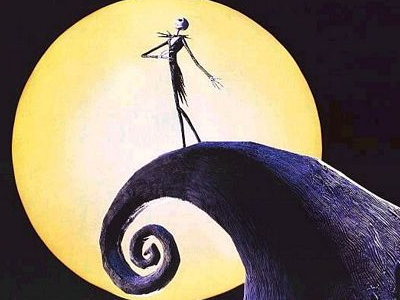 Is Tim Burton an eccentric genius, or an emo with daddy issues? Bandit, Tre and Trilbee break down the career of one of Hollywood's wackiest and weirdest creators.